Adoption of the new operating system, launched at the end of July, is the fastest of any version of Windows in the Seattle-area company's history, Windows marketing chief Yusuf Mehdi said in a blog post Monday announcing the figure. Microsoft has tried to speed that uptake by offering the software as a free update for most non-business users of Windows 8.1 and Windows 7, the two previous versions, which account for most Windows users. The latest tally is boosted by the inclusion of the Xbox One. Users of the latest version of Microsoft's video game console started receiving a Windows 10-based update in November. The count also includes the first smartphones to run the operating system. 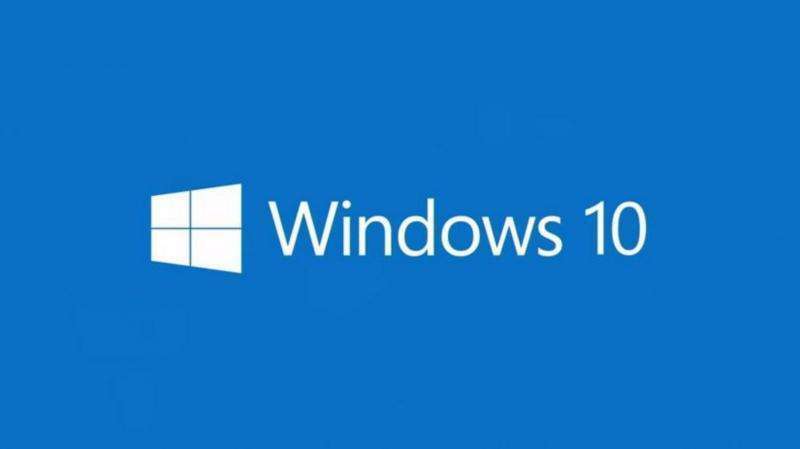 Prior to the availability of smartphone or Xbox variants of the software, Microsoft in early October said 110 million devices were running Windows 10.